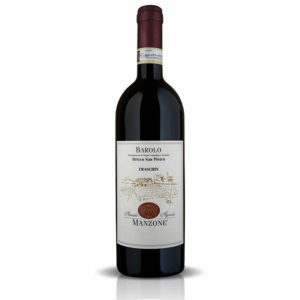 In a country populated with hundreds of different native wine varieties and numerous popular wines such as Barolo, Barbaresco, Brunello, Montepulciano and Chianti Classico, Italian Merlot doesn’t rise to the level of deserved recognition. Whilst in the Bordeaux area, Merlot is typically blended with other vine varieties to make up some great French red wines, in Italy it is often a delightful and intriguing pure varietal wine. In the northeast of Italy, the Treviso area appears as a flat land, result of glaciations and alluvial deposits which took place in thousands years. 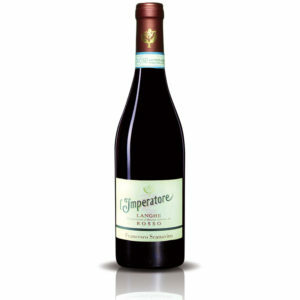 here there is evidence of this grape since 1880 and it is part of the ampelographic collection of the Viticulture and Enology Institute of Conegliano, one of the oldest and most important Enology Institutes in Italy and Europe, Therefore it can be considered as a traditional grape variety of this territory (classified as Marca Trevigiana, “with origin in Treviso area”). As the ancient glaciers drew back, the rivers which carried their water left tiny particles of calcareous clay creating a silty and sandy soil that provides a special character to this Merlot. 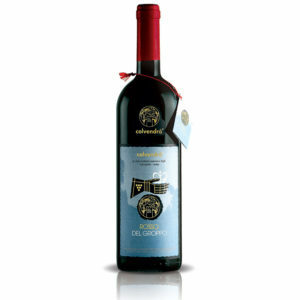 In the hands of a talented producer, such as Giorgio Cecchetto, Merlot grape can deliver a simply stunning wine with concentrated aromas, good fruit, the right acidity and long, complex finishes. 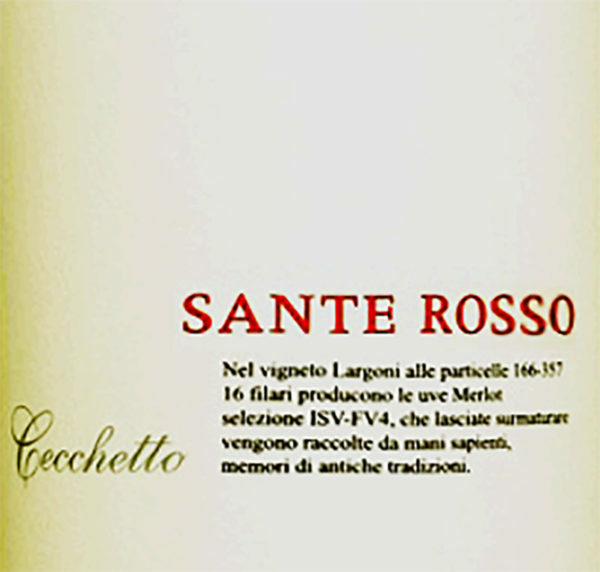 Sante Rosso is born to celebrate Sante, Giorgio Cecchetto’s father who managed in 1985 the acquisition of the most valuable merlot vineyards that are currently part of Cecchetto’s estate. 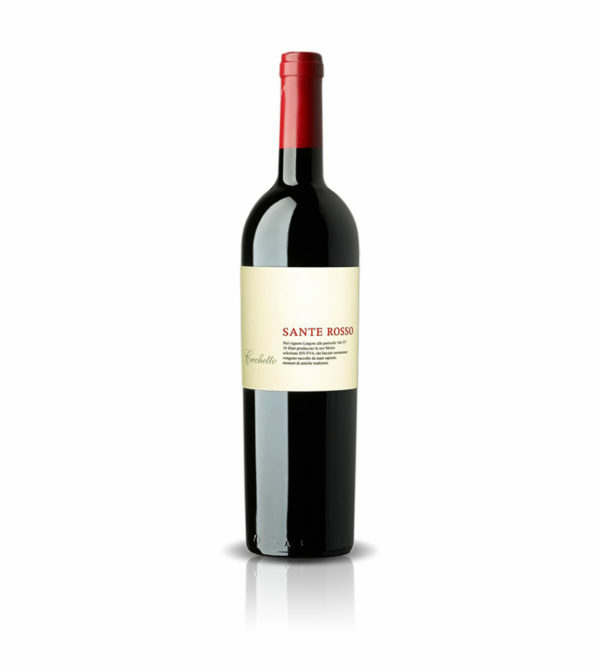 Sante Rosso originates from an accurate grapes selection coded as ISV-FV4 which specifically defines vineyards’ and vines’ exposition to the sun. 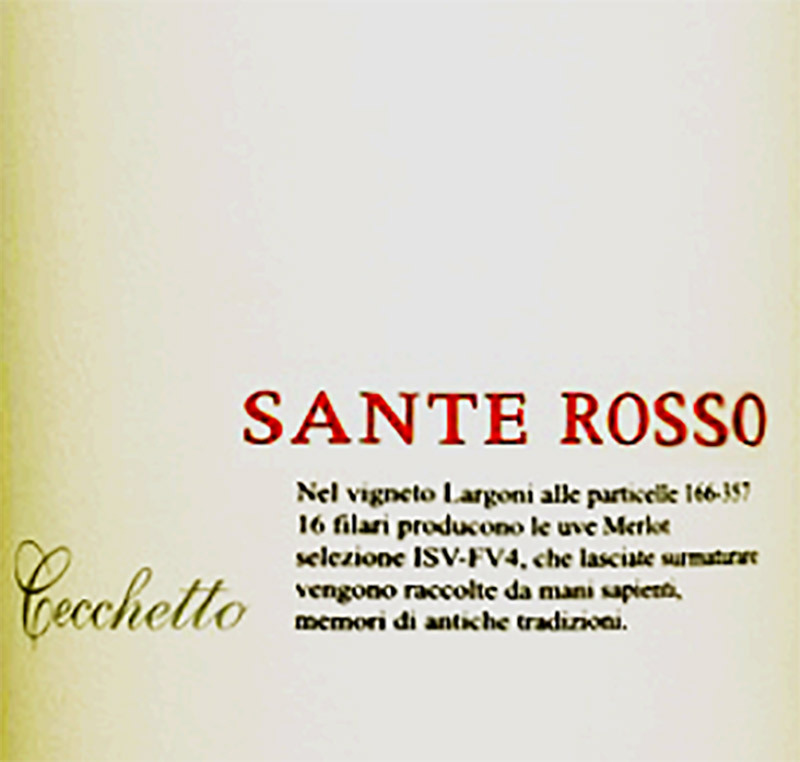 Passion, research and dedication allowed Cecchetto’s family to continuously refine this exciting wine.